Now Better than New was built by an Inventor, with patents, Paul is an Engineer and Lusty was designed to meet the requirements of a very experienced Blue Water Cruising sailor. I desired a safe and dependable vessel for me and my two daughters that would be easy to sail and safe in any weather at sea. I spent, after years of cruising, about $240,000 Plus to rebuild Lusty to better than new and incorporate the years of blue water cruising on Lusty. Sadly the #240,000 did not finish the rebuild. The yacht needs about $55,000 to be finished to better than new. We need to sell Lusty and We will consider your offer. When Completed, Custom motor sailors in the same classification, are selling for around $330,000 or more. I will be available to consult and design for the lucky person or folks that purchase Lusty. The Master boat builder that was the original builder for me is available to do the small amount finish work necessary to complete the restore of Lusty to better than new. Lusty's rework has made Lusty all new, but need about 40 to 55 thousand in finishing the interior rework, finishing the electrical and plumbing, new electronics and new stainless rigging and sails. 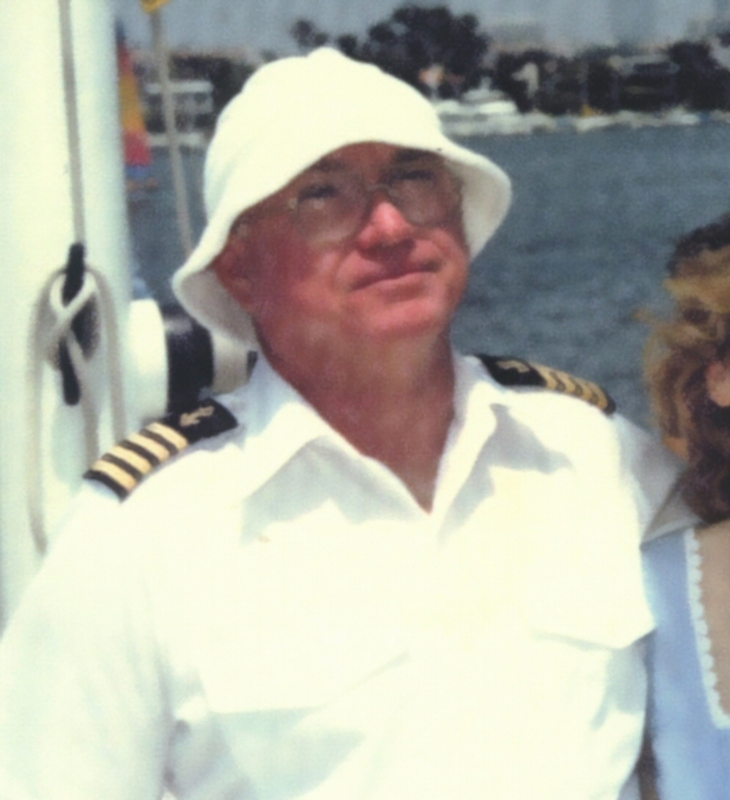 We bought the hull and deck from Columbia and built the boat as a family home for myself and two daughters. The boat was getting tired and starting to show usage problems. The boat was hauled and we spent about $240,000 making the boat better than new. Lusty is seriously for sail. Your best honest offer will be the buy of your life. New stainless ports. new lexan windows. new encapsulated keel , rebuilt rudder and post. Rebuilt hydraulic steering system, Epoxy saturated Balsa core hull was tested with ultra sonic and found zero problems. What is needed to complete the renewal of Lusty. 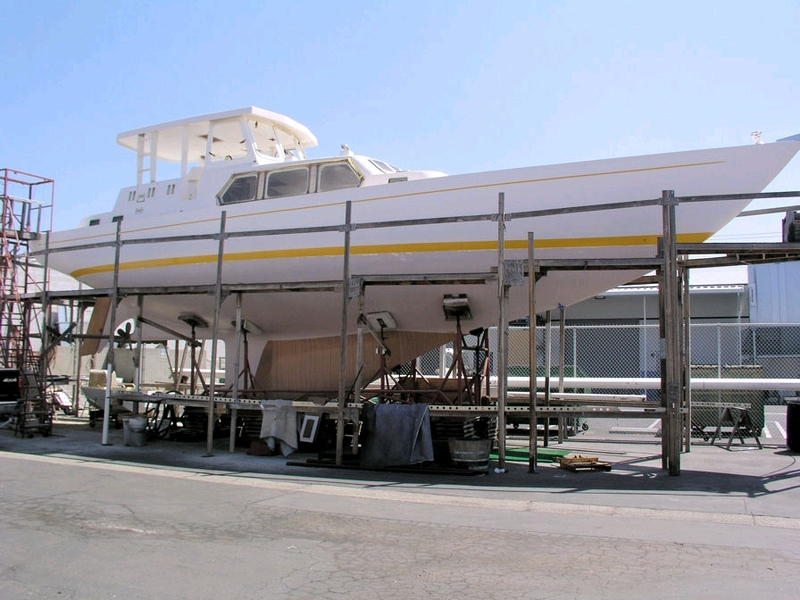 Finish the electrical, plumbing, and functions required to allow the yacht to be moved in the water under her own power. We plan to hold off on the decorating, major electronics and personal choice features, so the new owner can make their choice of making the yacht personalized. If your interested and wish more information. paul@yachtlusty.com and I will answer all questions If you wish, please indicate you offer for buying. 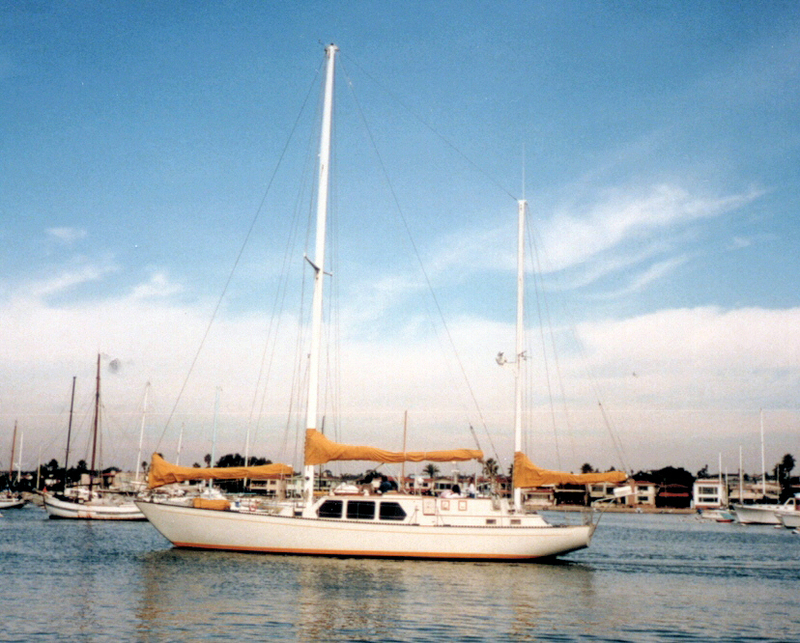 Lusty in Newport Beach after the Caribbean adventure and before rework. I also used part time help as needed. The full construction took a little over three years of full time work to complete the yacht. Lusty goes to weather very well and we rode out four hurricanes in the Caribbean without a problem. The custom anchoring system works very "very" good. The anchor system allow anyone to set or retrieve the heavy anchor and chain. The boat is designed to have all the heavy tankage and equipment below the water line. Along with the 22,000 pounds of lead in the keel, makes the boat very stable and comfortable. Three staterooms,with about 6 Ft of head room. two heads and showers, propane or electric galley Tons of storage Saloon and galley combined. Each stateroom has a sink with hot and cold water. The boat was used for cruising in the Caribbean and pacific coastal waters. The boat was hauled and a very intensive retrofit was done to restore the boat to better than new redesigned propeller location to have prop wash over the rudder at slow speeds. The current survey suggested sale price is about $240,000. Replacement cost is 930,000 The yacht is priced for rapid sale. The custom anchoring system works "very, very" good. The anchor system allow anyone to set or retrieve the heavy anchor and chain. The boat was used for cruising in the Caribbean and pacific coastal waters. The boat was hauled and a very intensive retrofit was done to restore the boat to better than new. we redesigned and moved the propeller location to allow prop wash over the rudder at slow speeds.